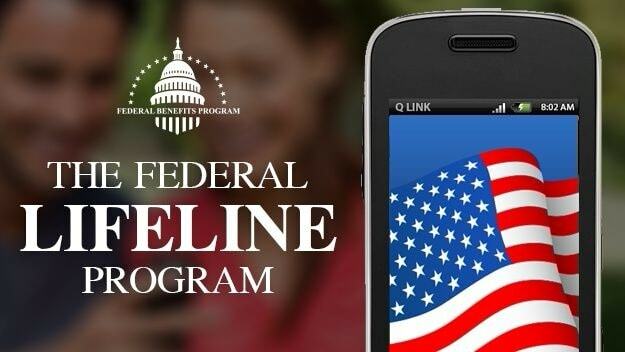 The Lifeline program has been going on since 1985 to assist low-income individuals and families by providing a discounted hotspot phone or broadband service. The aid provided aims to ensure that all Americans have telephone and internet access to allow them to connect with opportunities, loved ones, and emergency services. The Lifeline program is readily available for eligible persons in every US state and territory. At minimum, the government will give you 750 minutes of free voice, and 1 gigabyte of data free. As mentioned, the Lifeline program aims to bridge the gaps in the digital world for a low-income individual by offering discounted communications services. There are several participating service providers that offer discounted rates on monthly telephone fees and broadband fees. The federal government and a small portion of a regular plan’s monthly bill help the Lifeline Program to afford this type of aid. The program was expanded under President Barack Obama and continued under President Trump. You can get a $9.25 discount off your voice, broadband, or bundle plans’ monthly bill. Voice and internet plans typically start at $19.99, but Lifeline program beneficiaries only pay a little over $10 due to the discount. Take note that the offers and the free smartphones, tablets, or landlines that come with them may vary between companies and states. How Do I Qualify for a Government Phone Via the Lifeline Program? To get the discount every month on a free smartphone or broadband plan, beneficiaries must qualify as low-income subscribers. One Lifeline program per one household. Discounts are limited to either a phone, broadband, or bundle offer only. A single person who makes less than $16,389 per year. If you qualify for other assistance programs such as Medicaid, SNAP (Food stamps), SSI (0Supplementary Security Income), and Federal Public Housing Assistance, you will also qualify for the Lifeline program. Members of the tribal communities, on the other hand, can use their credentials from Bureau of Indian Affairs General Assistance, Food Distribution Programs on Indian Reservations, Temporary Assistance for Needy Families from Tribal groups, or the Head Start program. If you are in need of an affordable voice or broadband plan with a free device, you can call this toll-free number: 1-888-641-8722. Ask about the availability of a service provider in your area and how to get in touch with them to start your application. If you have access to the web, start with this link to know more. Enter your zip code, and then select one of the many providers. 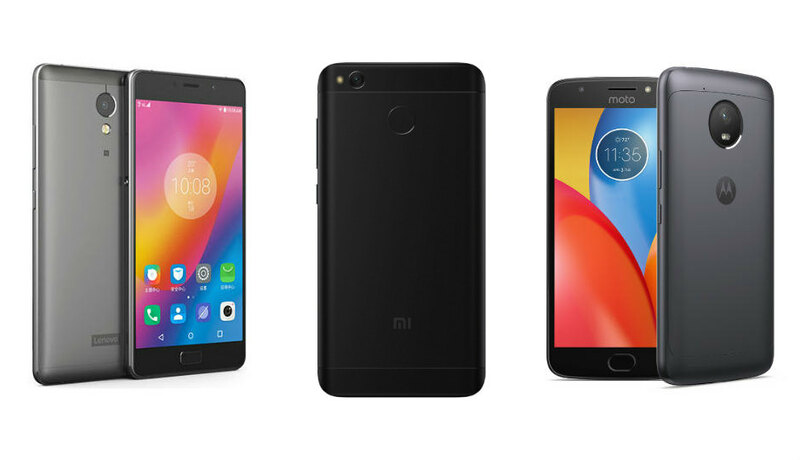 Which Smartphone Can I Get Free? The answer is, it depends. Several companies participate in the program, and they offer a wide variety of phones. 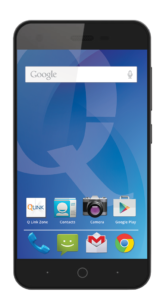 For example, the largest Free Government Cell Phone company is qLink. They offer the ZTE N818S as their baseline phone. It is an Android phone with 3G, front and rear cameras, and a microSD card slot. All Free Government Programs must be able to work as a hotspot. Call 1-888-641-8722 to start your application. Or visit this link: Click Here to find a free government cell phone provider in your state. This is incorrect. Lifeline providers only have to provide either 750 minutes voice OR 1 GB data. It varies a bit by state. But in most states, the FCC will support 750 minutes of free voice, AND 1 gigabyte of data free. Use the links on this to check your state. For example, in Maryland, the lifeline service provide give 2GB FREE Data, UNLIMITED FREE texts and 350 FREE Voice Minutes added automatically each month. -CRwatchdog.